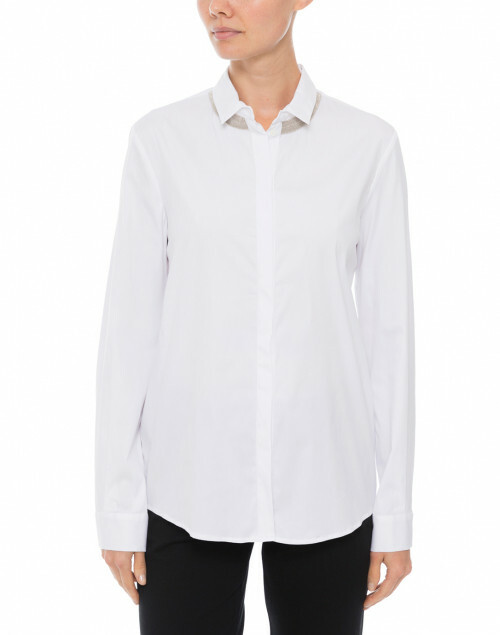 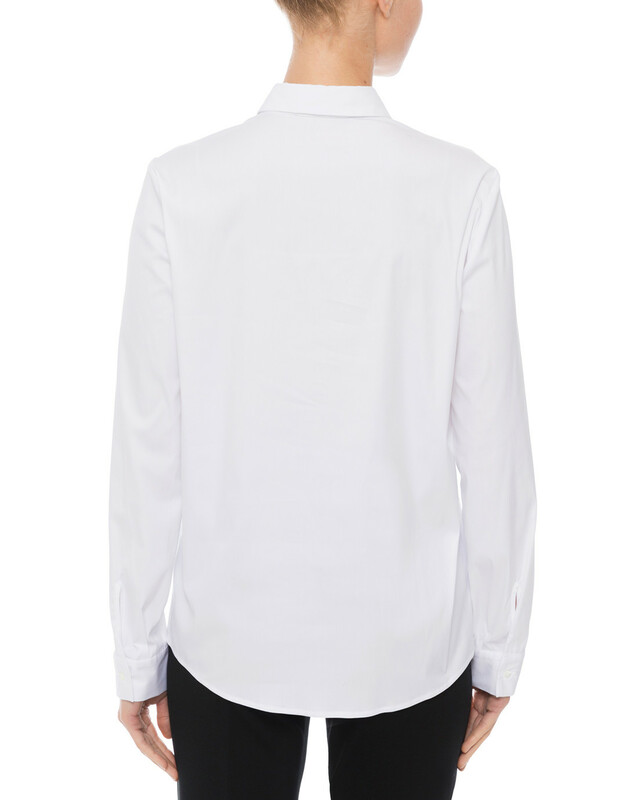 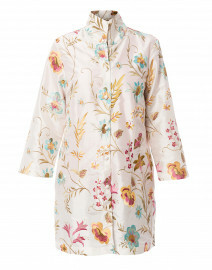 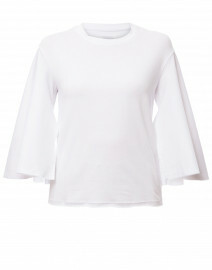 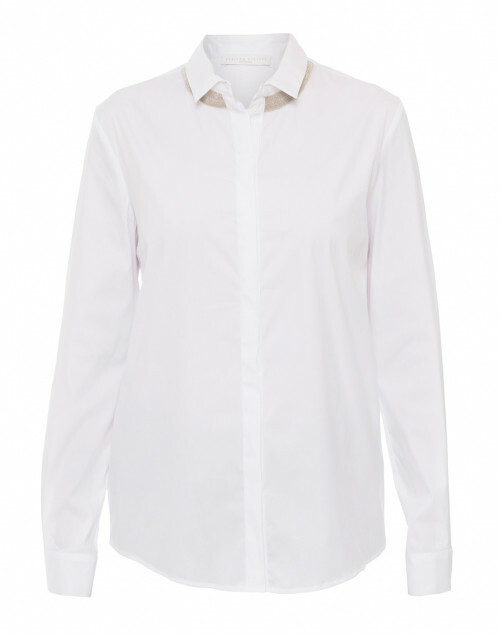 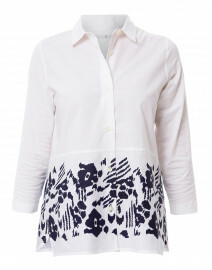 Crafted from high-quality stretch cotton poplin, this white shirt by Fabiana Filippi is both classic and modern. 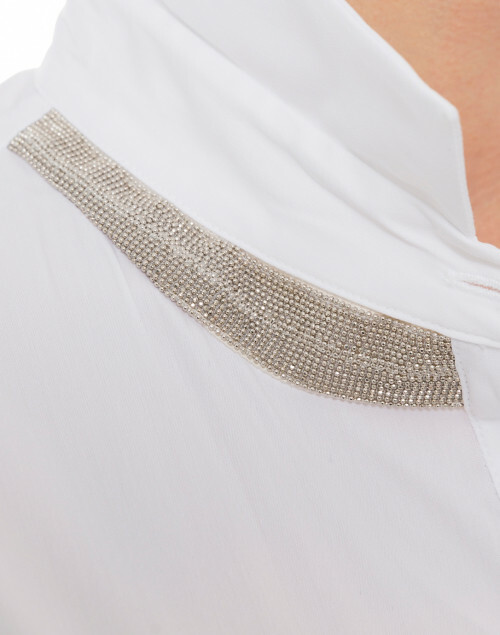 Made in Italy, this style has a relaxed fit with long sleeves, concealed button fastening, and features a signature metal chain beaded trim on the collar.  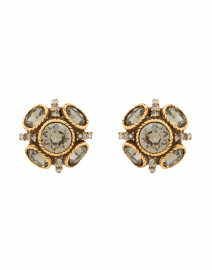 Style it with a cardigan and slim pants for an elevated worwear look. 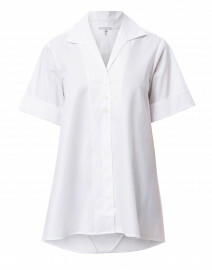 Length 26.5" 27" 27.5" 28" 29" 29.5"
Shoulder Width 13.5" 14" 14.5" 15" 15.5" 15.5"
Bust 34" 36" 38" 41" 42" 42"
Waist 33" 35" 37" 39" 41" 42"
Hip 32" 34" 36" 38" 40" 41"
Sleeve Length 23" 23.5" 23.5" 23.5" 24" 24.5"